This is it! 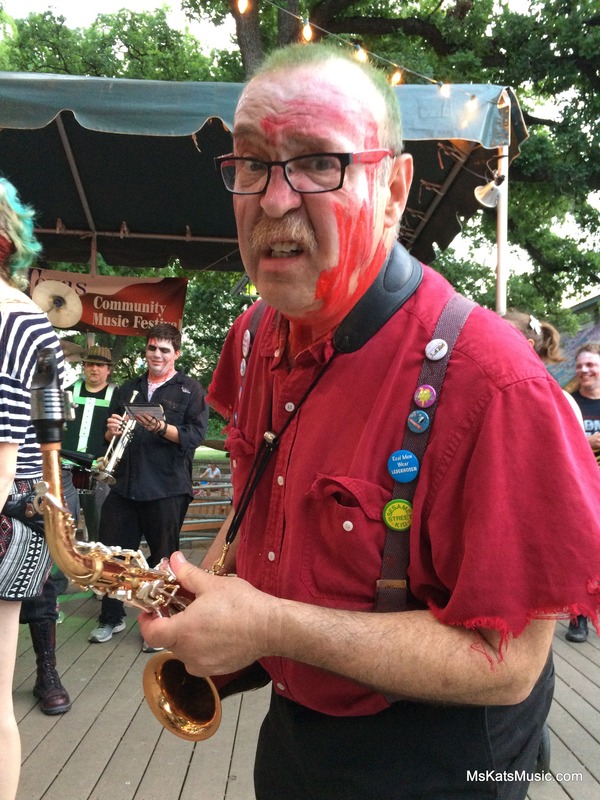 The final post, and the culmination of ten YEARS of ten-day Texas Community Music Festivals. There are *hundreds* of photos of the fun on Ms. Kat’s Flickr Photostream. A tremendous amount of appreciation goes out to organizer Herb Holland for his inspiration and dedication. This year he booked a total of 60 bands, and is already fielding inquiries for next year’s festival! 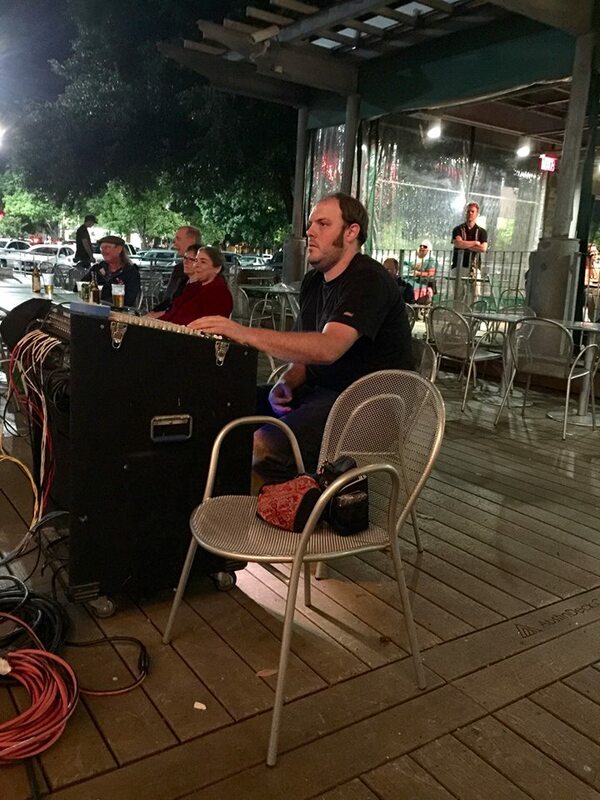 Also much kudos and respect for Joey Christopher, who runs our sound EVERY year, and makes the musicians sound even better than they play! Here are the last of the videos from TCMF X! Thank you to our location hosts, H-E-B / Central Market, and organizational hosts and volunteers from the Austin Civic Wind Ensemble. 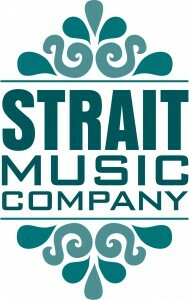 Financial support was provided by our community sponsors at Strait Music, the Westbank String Shop, Russell Korman Fine Jewelers, Zinger Hardware and General Merchant, and Michael Melinger and the Austin Jazz Workshop! 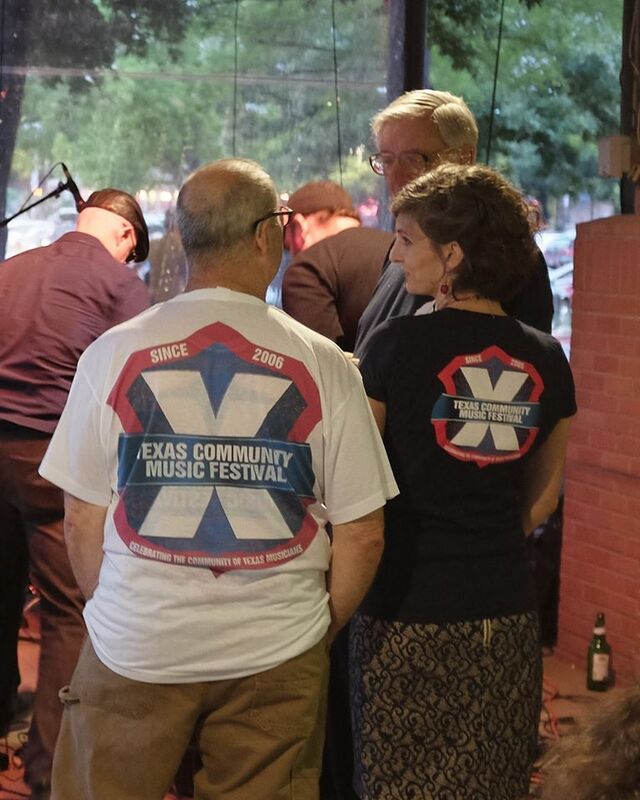 TCMF X volunteer shirts were printed locally at Rural Rooster. This entry was posted in Around Austin, Music Festivals, Videos and tagged 2015, About 7, ACWE, Americana, Armadillo Swing Band, Austin Civic Wind Ensemble, Austin Jazz Workshop, Austin musicians, austin texas, Band if the Hills, Band of the Hills, Big-Band, bluegrass, blues, brass, Candace Bellamy, Central Market, Central Market North Lamar, children's musicians, children's performers, City of Austin, classical, concerts with children, Coutney Gray, Dead Music Capital Band, DMC Band, ensemble, family-friendly, FREE, free music, H-E-B, Herb Holland, HONK!TX, jazz, Kat Brotherton, marching, Michael Melinger, Ms Kat's Music and Movement, music festivals, NAJO, original music, Peter Mazzetti, Republic of Texas Big Band, Rural Rooster, Russell Korman Fine Jewelers, Strait Music, Suburban Beat, SXSW, TCMF, Texas Community Music Festival, Unsung Hero of the Austin Music Industry, Westbank String Shop, Yes Ma'am Brass Band, Zinger Hardware and General Merchant. Bookmark the permalink.